I celebrated my birthday a few days ago. Well, I celebrated early and then spent the actual day in contemplation. I've mentioned this is our 7th move in 10 years and that every one of those moves involved acute stress, aside from the move itself. I added all the notice periods the other day and the total was 400-plus days. That didn't include the couple of houses that were on the market before the notice periods kicked in - and I didn't bother trying to work out how long we spent unpacking/settling in the next house(s). 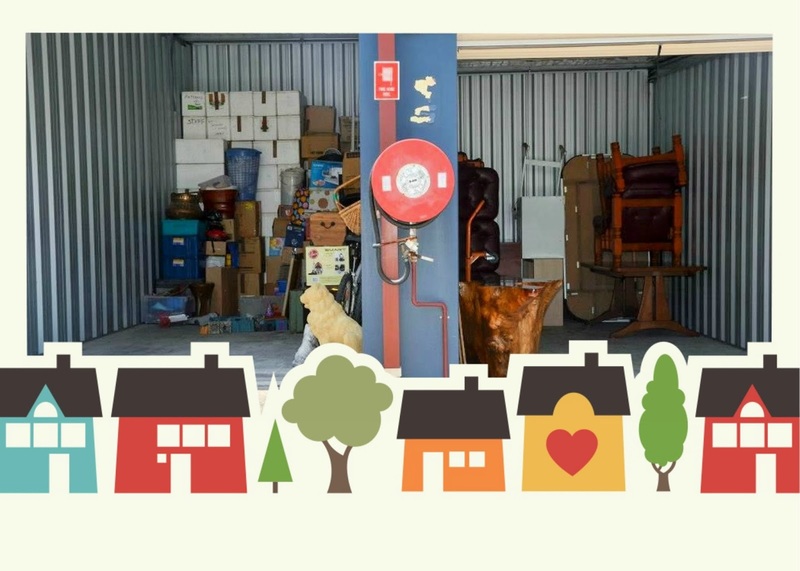 I reckon it could easily be 18 months to 2 years of the past 10 that we've spent preparing to move, moving and recovering afterwards. That's a fair whack of life, eh? The lead-up to this move has been a little easier as we've been able to (mostly) concentrate on - moving. The lack of other drama is definitely novel and has enabled us to be pro-active about our current circumstances. Rather than just find and secure another house locally, we've given a lot of thought about where we'd really like to live - and how to set about getting there. "There" isn't a specific destination. It's somewhere that offers opportunity for us to live happily in a home of our own, preferably with some space and freedom. Warmth would be good, too! So. We'll pack all we can into the shipping container. Our favourite furniture pieces will go in first. Hopefully we've culled sufficiently for everything to fit but we may have to prioritise further. 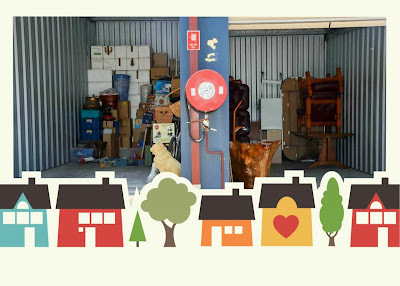 The container is set for storage and at the end of the month after finalising our tenancy here, we'll spend a few nights in a caravan park before taking on a semi-local house-sitting position till the end of September. After that? We're not sure just yet. That's more than six weeks away and anything might happen in that time. Of course, we'd much prefer some exceptionally good happenings!